in this shop, the "size" in the listing is the modern size. 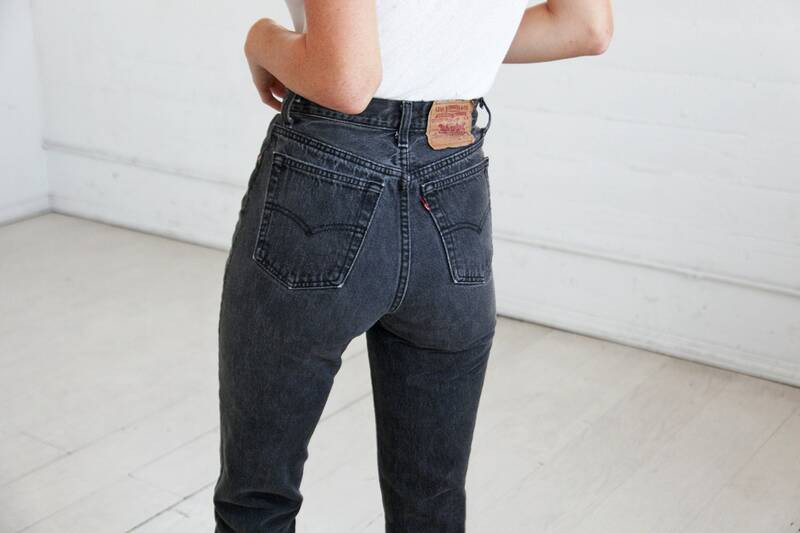 you'll wear the same size in this shop as you do in most modern jean brands, like madewell or american apparel. model is 5'9". 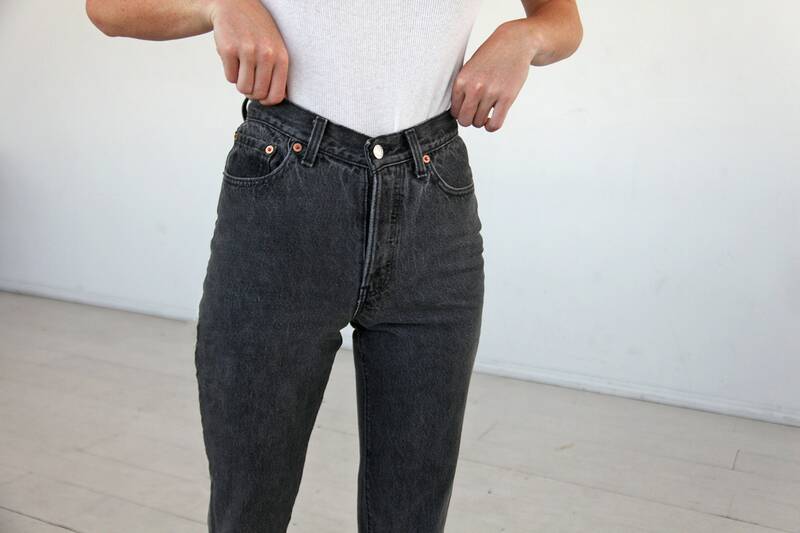 please let us know if you have questions about sizing before purchasing your jeans!